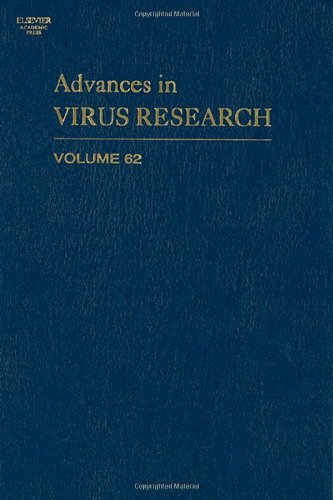 Advances In Virus Research, Volume 62: 9780120398621 Hardcover - LIMEROCK BOOKS INC. The Advances in Virus Research series covers a diverse range of in-depth reviews providing a valuable overview of the current field of virology. This eclectic volume contains six reviews covering topics relating to plant viruses, evolution of viruses with hosts and cell recognition by viruses. This volume contains six comprehensive reviews of current virological research.